Whether you treat your car as just another way of getting from A to B or as a part of the family, it won’t always be around. For as much as we love them, the adventures they take us on and the pickles they get us out of, they will ultimately need replacing once the service charges pile up. The good news is that by following these five simple tips, you can drastically improve the lifespan of your car. Water keeps your engine cool and oil keeps it running smoothly, by preventing parts that rub against one another from wearing down. Failing to have these checked every two weeks, at the very least, can lead to serious problems. 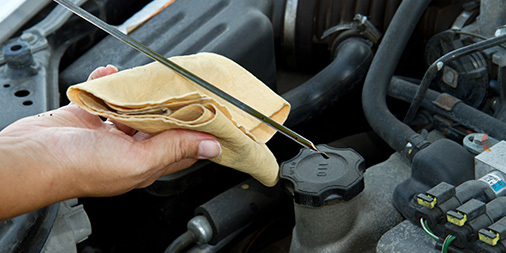 The damage no coolant or a lack of oil can cause to the engine is severe and usually very expensive to fix. Things wear out, stop working, or cease to function altogether. And letting the seemingly small problems go unchecked can damage parts meant to work with them in harmony. 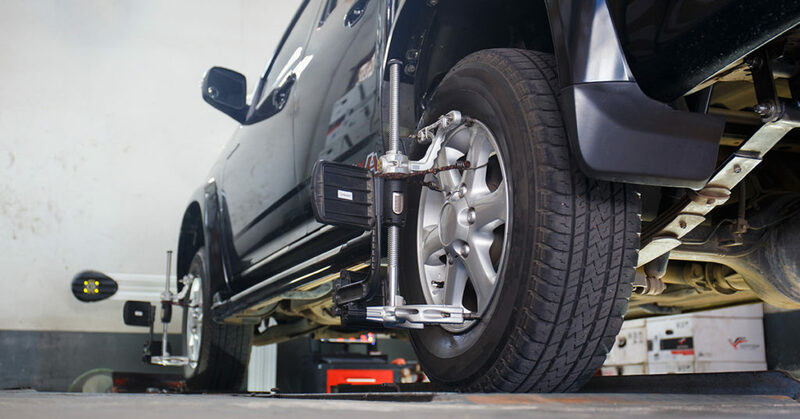 A regular service will prevent minor wear and tear from spiralling into major damage. Driving like a hooligan doesn’t just put the lives of yourself and your fellow motorists at risk. Driving at “the limit of performance” might be exciting, but it’s quite literally wearing out your engine, clutch, brakes and everything in-between. It’s particularly bad for the engine if you’re driving vigorously before its warmed up or just before the end of a journey. Slow down, enjoy the scenery and drive more responsibly. Your car will last longer for it, and you’ll lessen the odds of having an accident. Check your tyres’ condition and pressure regularly. The rubber is incredibly tough, but it doesn’t last forever. Tyres are easily damaged by the debris strewn around South Africa’s roads, and their tread wears away over time. Overinflating or underinflating your tyres can also speed up their deterioration. Make sure you’re using the correct petrol for your vehicle. Check your manual for more information about the fuel it prefers. Take a chill pill. Driving aggressively burns petrol at a much quicker rate. Driving at more constant speeds, accelerating slowly and not breaking as often greatly reduces petrol usage. Make sure to follow through with the regular maintenance and checks we’ve mentioned above. It will transform your fuel efficiency. By following the tips above, you give your car its best possible chance at sticking around for a good long time. Cars are more than a means of transport; they’re an investment in comfort, convenience, style and adventure. And let’s face it, they’re an expensive investment. The last thing you need is for it to give up on you before you’re able to afford a replacement, or to be so beat up you couldn’t recoup some of your investment selling it.